A member of Parliament (Irons) falls passionately in love with his son's fiancée. They pursue their affair with obsessive abandon despite the dangers of discovery and what it would do to his complacent life and his son. A group of ex-rough riders, an ex-prostitute and a gunfighter enter a horse race in the desert. After 20 years what Detective-Sergeant Johnson has seen and done is destroying him. WWII, in a British disciplinary camp located in the Libyan desert. 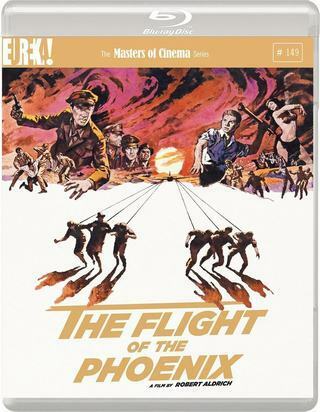 Prisoners are persecuted by Staff Sergeant Williams, who made them climb again and again, under the heavy sun, an artificial hill built right in the middle of the camp. Harris is a more human and compassionate guard, but the chief, S.M. Wilson, refuses to disown his subordinate Williams. One day, five new prisoners arrive. Each of them will deal in a different way with the authority and Williams' ferocity. 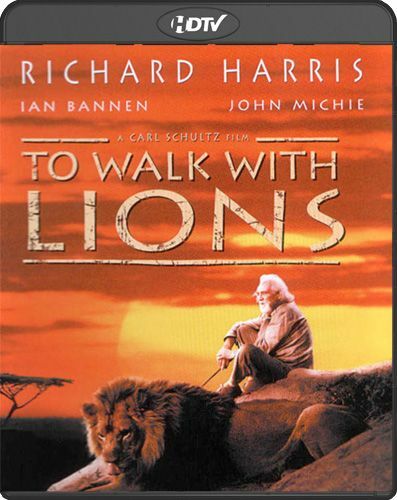 Drama based loosely on the final years of Kenya game warden and lion-raiser George Adamson's life. An unofficial sequel to 'Born Free' (1966) and 'Living Free' (1972), which also dramatised the life of Adamson, this film picks up the life of George (Richard Harris) on the African wildlife preserve he runs with the help of his brother Terrence (Ian Bannen). When drifter Tony Fitzjohn (John Michie) arrives to work for the old men he initially takes poorly to the task, almost savaged by a lion on his first day and on the verge of leaving when he hears that his predecessor was killed in a similar incident. The arrival of a lion cub that Fitzjohn must care for and raise changes everything. Soon he finds himself helping the brothers in their fight to save lions – and, ultimately, the park itself – from the poachers, soldiers and corrupt government officials that threaten them. 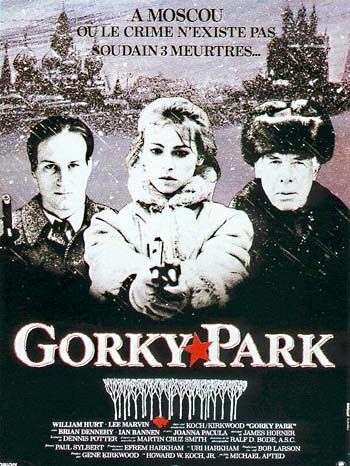 An investigator on the Moscow police force relentlessly pursues the solution to a triple homicide which occurred in Moscow's Gorky Park. He finds that no one really wants him to solve the crime because it is just the tip of a complex conspiracy which involves the highest levels of the Moscow city government.